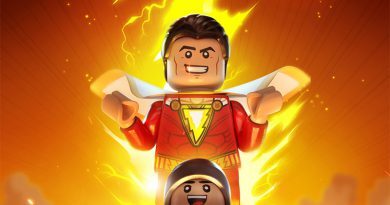 The first piece of SHAZAM! 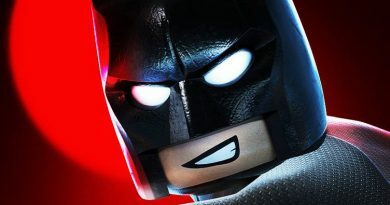 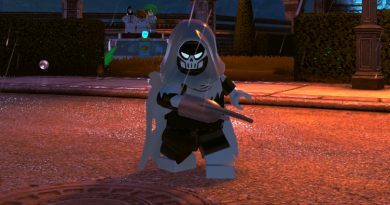 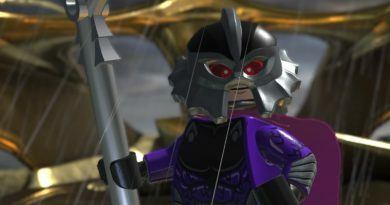 downloadable content had been released today for LEGO DC Super-Villains Season Pass holders. 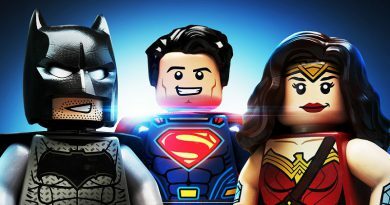 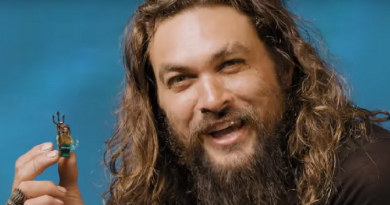 Today, SHAZAM!